Reading to your child ~ what fun !!!! Reading to your kids is important. It creates valuable bonding time between you and your little ones, and helps encourage them to read later on in life. But in the age of technology, it’s possible the classic things, like bedtime stories or rainy day cuddles, are being forgotten. 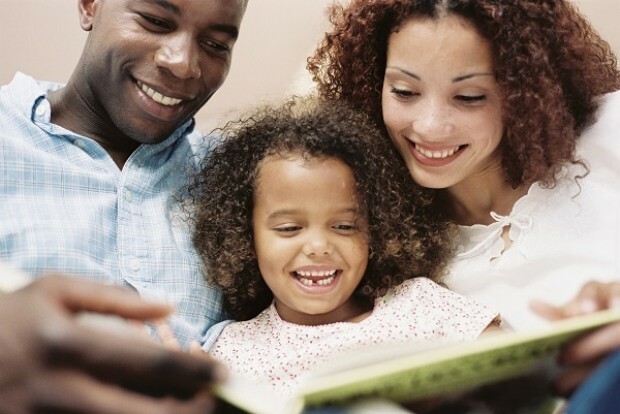 Here’s why you shouldn’t forget to read to your kids, and why that quality time between you is actually quite important.